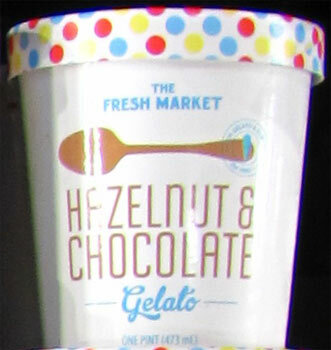 [By Nick] ‎It's been awhile since I've reviewed a gelato from The Fresh Market. With a $25 gift card in hand, I knew I had to at least pick up another flavor to try on my last trip. I mean I'm 1 for 2 when it comes to their gelato so let's see if we can go 2 for 3. It feels like hazelnuts are getting more and more love as of late and I have no problem with this. I love hazelnuts and next to macadamia ‎nuts, feel like they're very underrated. Let's see if The Fresh Market does the nutella-like combo some justice. Well that's saddening. Where's my swirl?!?! I only see chocolate gelato and digging down doesn't reveal much of a swirl either. You see that dark spot on the left hand side? Yeah, that's the swirl. 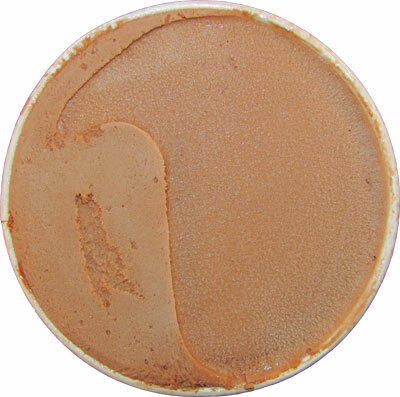 The chocolate base is very cocoa-y. Not exactly milk chocolate or dark chocolate but reminiscent of a rich hot chocolate actually. Like there's fudge qualities to it with some slight hints of hazelnut. It actually really tasty on its own. Sadly, the swirl plays no factor since it's basically nonexistent. I think it got blended too much when mixed because I get a consistent hazelnut flavor in the base that I can taste. This is definitely a good pint but I can only imagine how good it could've been with a real swirl and possibly some hazelnut pieces throughout. 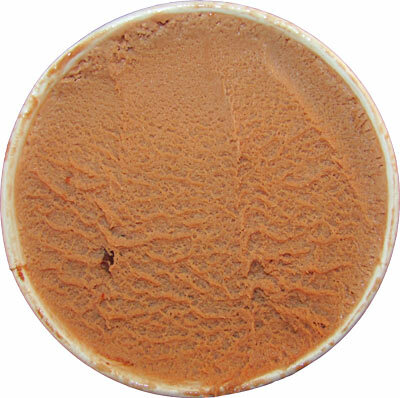 There's just no change of texture and the hazelnut flavor isn't strong enough. I had to truly think about it when I was eating this gelato to detect it was in fact hazelnuts mixed in. If I didn't know the name, I'd think it was just a chocolate gelato with some slight nuttiness to it. At $4-$5 a pint (I can't remember exactly) I'd rather just cover normal chocolate ice cream with nutella. Good try TFM but this one needs a little more work to make it something to write home about. I know the guy who runs this gelato place http://www.confetticafe.com/ According to him, there is a shortage of the stabilizer used to make the gelato. I hope this does not affect prices more! Too bad this one is not a winner since it sounds so good. The gelatos in the little mom and pop places are really so far superior still in my opinion. I have a better idea for this flavor mix-in. Crushed ferrero rocher candies. Since it hazelnut and chocolate. No other ice cream company have attempted this before so why not.